Wrapping the week up with these 5 highlights! Pumpkins have been placed here and there around the house, the fall wreath is hanging on the door, and Halloween costume magazines are starting to show up. If you're listening, Mother Nature, consider this your personal invite to start dropping the temps! Looking forward to finishing up this watercolor over the weekend. I'm happy to report that Justin is back from the land down under. Life is always crazier when I'm one-man-banding it. Thankful to have him back at home! Contractors started working on our basement last week, which is really a brilliant way to add more stress on top of a stressful "husband out of the country" situation. I survived and am happy that they could get started early because I was over the baby blue walls and painted star floor the minute we moved into the house. Which was over 4 years ago. 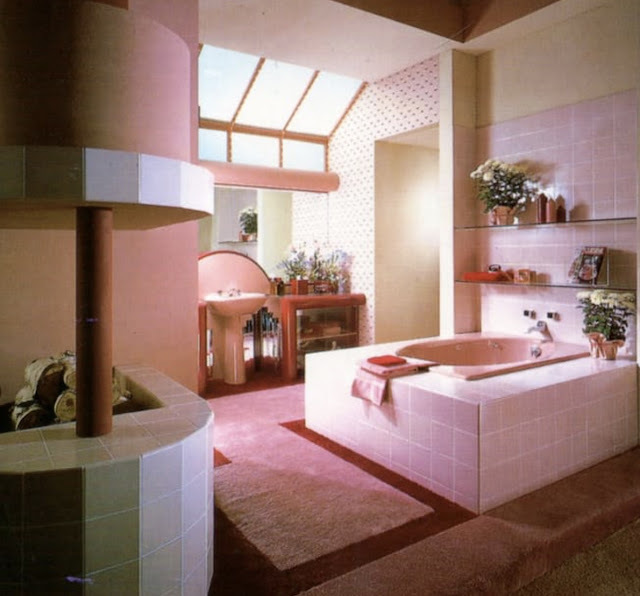 I used to have a collection of Architectural Digests from the 70's and 80's, which is why I probably found this article on awesome 80's bathrooms thoroughly entertaining. 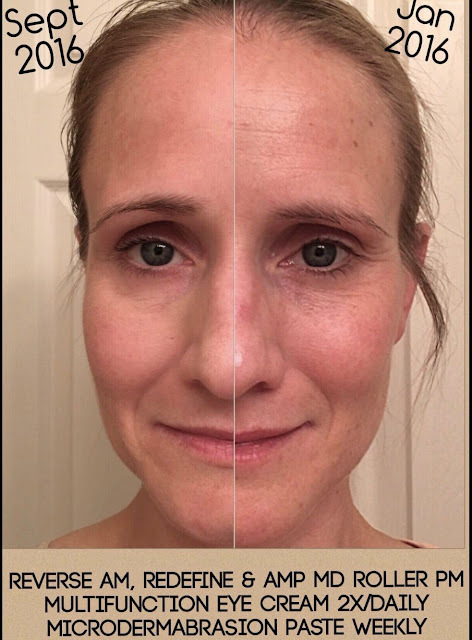 Julie didn't think her skin was "that bad" starting out, but she couldn't believe her results when comparing her before and after pictures. 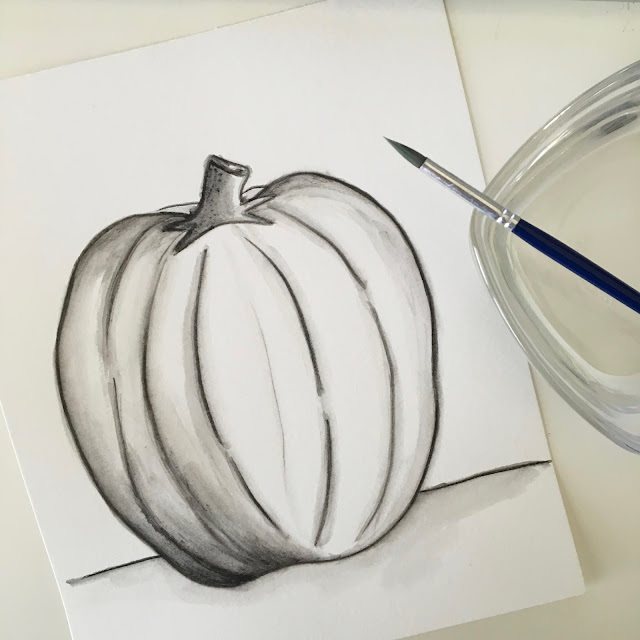 The differences are remarkable and shows that patience and consistency pays off! Let me know if you'd like to chat about your own skincare concerns. I'm a huge fan of Rodan + Fields products! Can't go wrong!